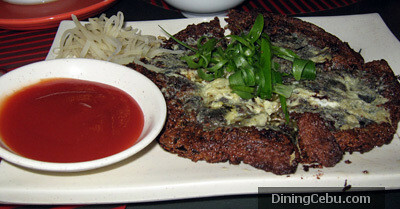 I am not overly fond of Chinese food but if I do crave for some, I go to Red Moon in Banilad. 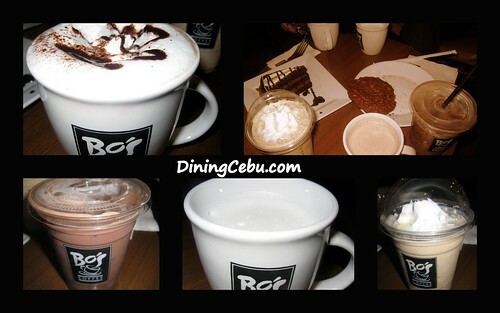 The first time I went there, I knew I was in for a good food trip! 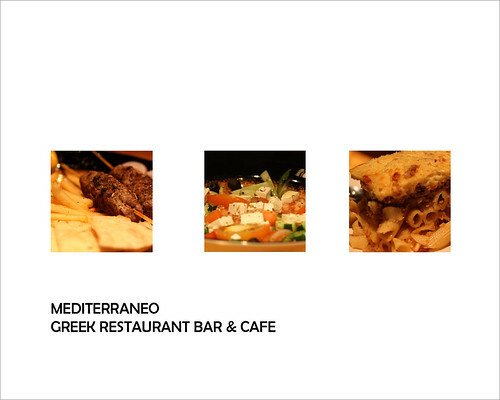 Pakalista Berg and I were looking for a quiet, “ambiancy”, and most of all a detached or stand-alone (not inside a mall) Cebu restaurant where we can have a quick business meeting and at the same time enjoy good food. 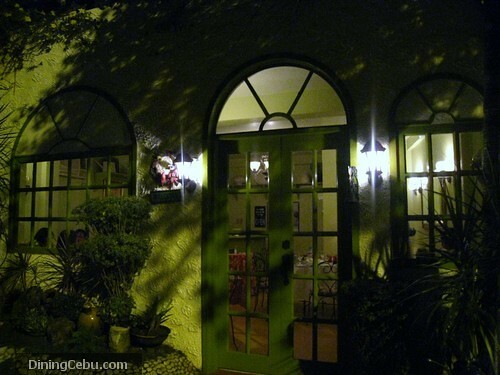 Cafe Georg restaurant in Banilad Cebu City fits the description perfectly. 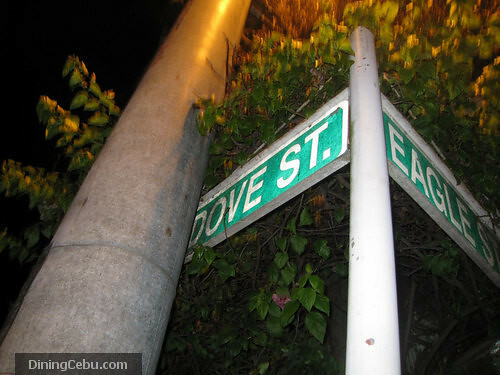 Where in the World is #10 Dove Street? 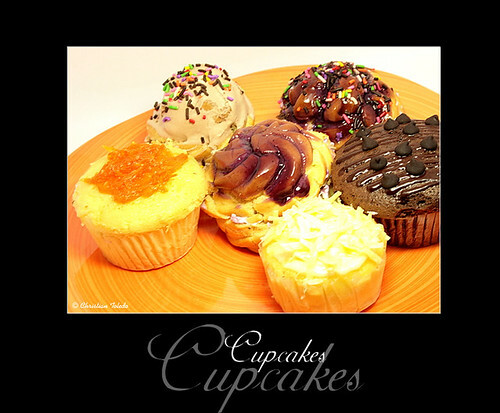 #10 Dove Street is located inside Santo Nino Village, Banilad, Cebu City. 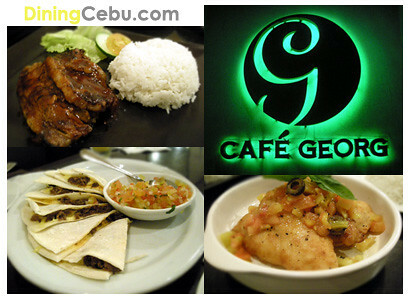 Yes, it can be difficult to locate this Cebu restaurant especially with the street sign hidden (we got proof! ), but it sure is worth visiting. 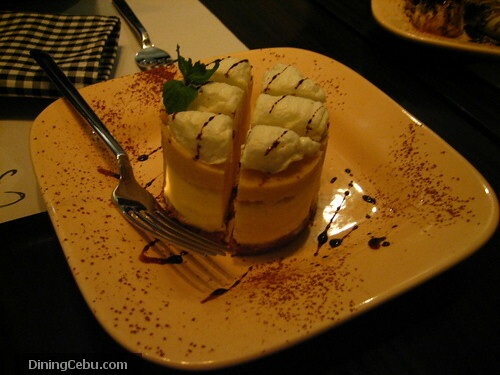 Brazo Mantecado – one of the specialty and best-selling desserts at Rica’s Cafe.